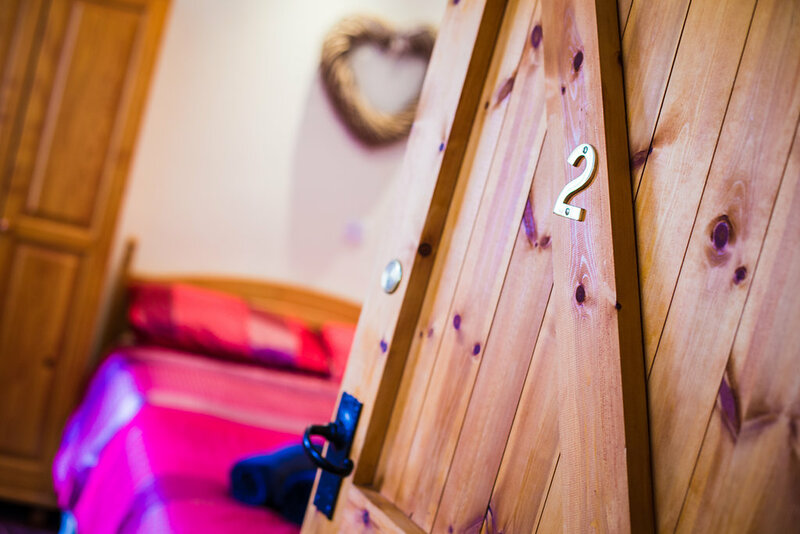 We have a beautiful private double room with en-suite, private entrance and TV and the whole room is available for just £63 per night. This room is excellent value and consequently extremely popular, so please book early to avoid disappointment. 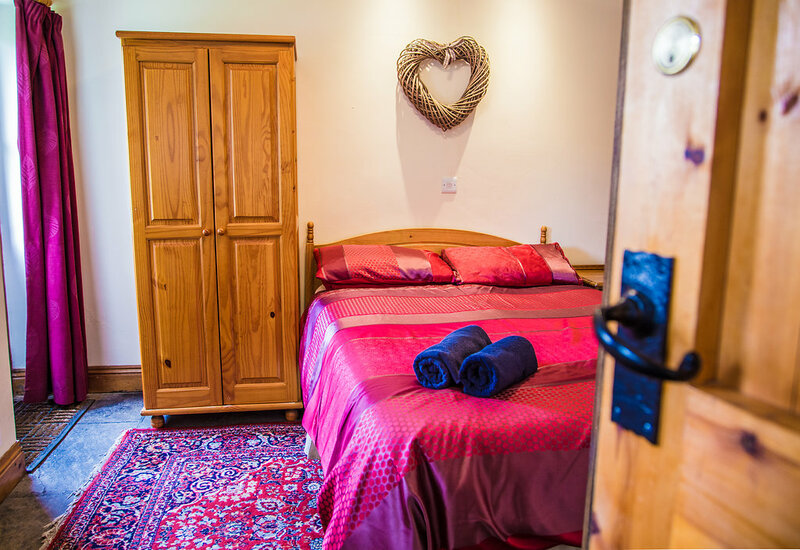 Keld Bunkbarn is a recently refurbished, centrally heated Bunkbarn is stylish and comfortable and offers fantastic versatile accommodation for up to 10 people. 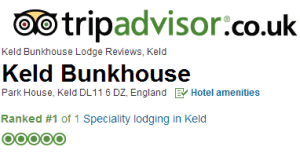 Situated in the stunning Yorkshire Dales.